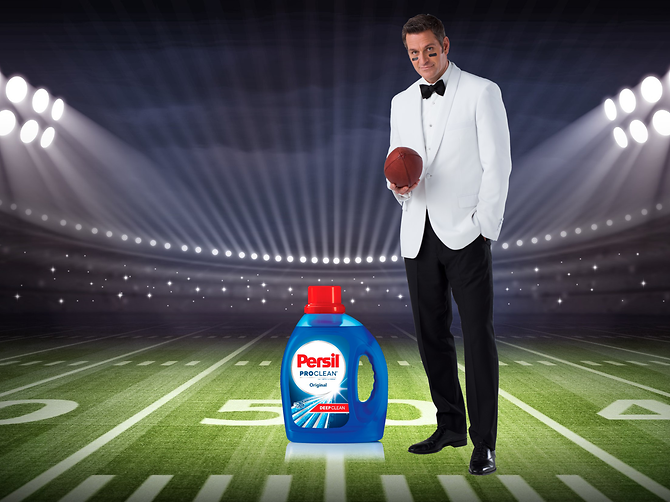 The Persil Brand’s Super Bowl commercial saw the return of Peter Hermann as “The Professional” and showcased the exceptional deep-cleaning power of Persil ProClean. 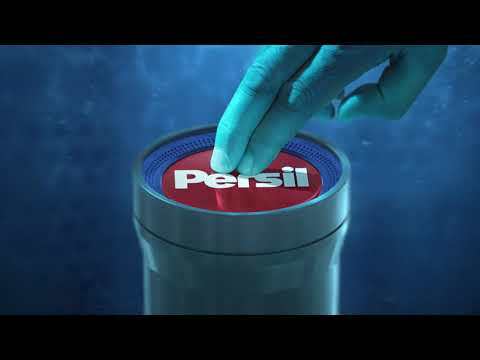 Henkel North America’s premier laundry detergent brand, Persil ProClean, revealed its new stain-fighting commercial during Super Bowl LIII®. Watched by over 100 million viewers, the 15-second spot, ran during the 2nd quarter and saw the return of Persil® detergent’s “The Professional,” played by actor Peter Hermann. Hermann also starred as “The Professional” in the Persil Brand’s spot for Super Bowl LII®. In the Persil Brand’s 4th consecutive Super Bowl spot, “The Professional”, along with his team of scientists, took viewers down into the Deep Clean Level of the Persil Stain Lab, where the toughest and deepest stains are put to the test. Viewers got a chance to see the elaborate and spectacular technology that the Persil Stain Lab employs. The spot highlighted that when stains go deep, the Persil Brand goes deeper for an exceptional deep clean. The commercial, along with more information about Persil ProClean can be viewed here. The spot was created by DDB New York, and directed by Erich Joiner, an award-winning commercial director and documentary filmmaker. The spot accompanies the launch of Persil ProClean’s Deep Clean Challenge. US-Consumers are encouraged to put the Persil Brand to the test with the #DeepCleanChallenge! Visit www.deepcleanchallenge.com for full contest details, and to receive a free sample of Persil*. Participants can share their experience with the Persil Brand on social media, using hashtags #DeepCleanChallenge and #sweepstakes, to be entered to win a number of great prizes, including a grand prize of a laundry room makeover. Globally-renowned for more than a century in over 60 countries, Persil has been available to U.S. consumers since 2015. Within four years, the exceptional stain-fighting, whitening and freshness of Persil ProClean has led to impressive repeat purchase rates that continue to push the detergent category forward. The Persil ProClean Brand portfolio, consisting of Power-Liquid and Power-Caps, can be found in stores nationwide.